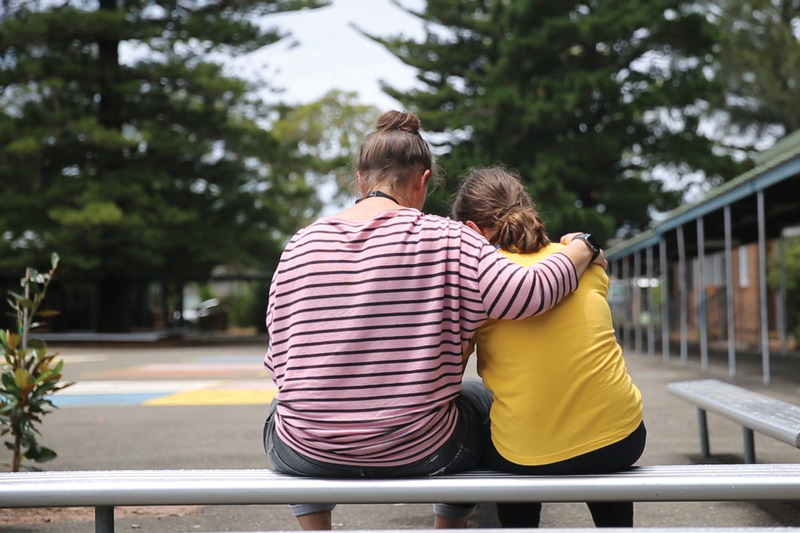 H: Helping to meet the emotional, social and academic needs of at-risk children by giving them a one-to-one relationship with a mentor from our church. O: Owned by our church. This is our ministry to children and families in our neighborhood. P: Prayer is the foundation for our work. A behind-the-scenes prayer partner from our church prays for each mentor-child relationship. E: Early primary school years are our focus. 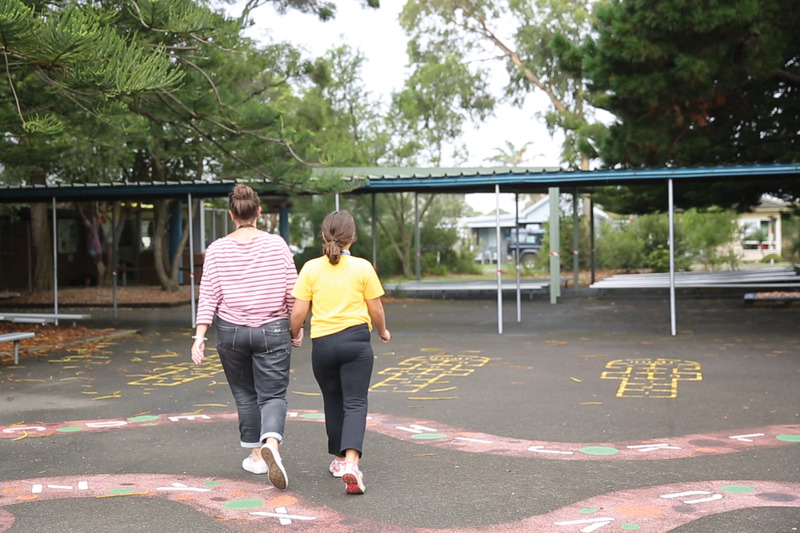 CBC works in Kurnell Public school, sending mentors to spend one hour a week with a child during school terms.